There are two Types to reset Mobile phone. 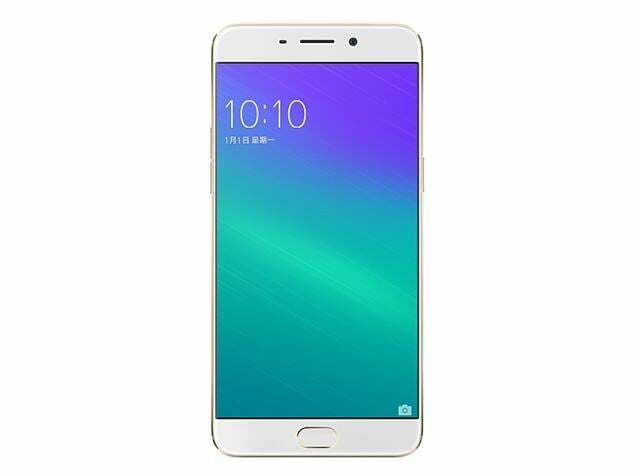 Make sure you have taken the backup of your mobile data, especially phone memory contacts and Oppo F1 Plus Galllery before proceeding with tha reset. Turn on mobile, Oppo F1 Plus Navigate to settings. Look for backup &reset option and select the same. Select ‘erase everything ‘ and wait till the phone gets rebooted with fresh of data.